Welcome to the home page of Rayleigh Methodist Church. Thank you for visiting our website. 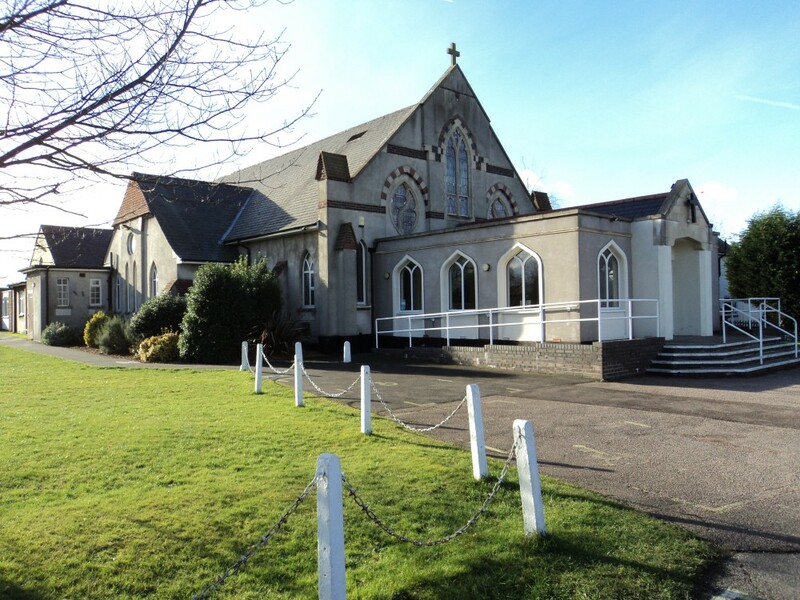 We hope to welcome you personally at one of our services of worship or one of our church activities. All are welcome at our Church. Sunday Services: 10:45 am Morning Worship 6:30 pm Reflective Worship on the 2nd Sunday of each month & Junior Church 4:00 pm Messy Church on the last Sunday of each month. 6:30 pm Evening Worship ~ on the 4th Sunday of a 5 Sunday month. See website Calendar and Worship tabs for further details. Christ Church URC, Crown Hill : 10:00 a.m. - 11:30 a.m.
Rayleigh Methodist Church : 8:00 p.m. - 9:30 p.m.
that's a very good reason for coming along and trying it out! Come along to Easter Brunch! Our Easter Sunday Morning Service (21st April) will be held at 9.30 a.m. and led by Rev. Pete Moorhouse. It will be an all-age service, including Holy Communion and will be followed by Easter Brunch. We hope that as many people as possible will be able to come. There is no charge for the brunch but, to help use with catering, please send us a message on the website ‘Contact us’ form. We look forward to seeing you. Click here to view our weekly Church Bulletin. Scroll down to see our diary, daily reading, tweets and other news. Do come and visit us any time: we will be pleased to see you. Service details can be found on the website calendar.